This Variable Commander Color Dryer lets you groom in style! 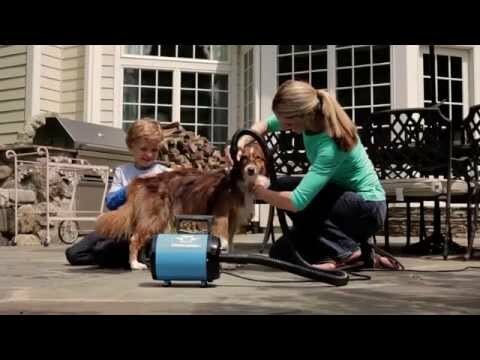 This lightweight pet dryer is American-made, durable, and powerful! No other compact dryer combines air flow control, air concentrator, air flare tool, a groomer rake and much more. This unit is perfect for dogs of all sizes and has the capability to dry heavy coated dog breeds as well. I am pleased with this blower so far. I have only used a few times. I bought to use on my personal dogs. I hope it holds up for years to come!